We are getting back into homeschooling mode after a nice holiday break. Did you take a long break for the holidays or a short break? Everyone seems to do something different in December. I say do what works best for your family. 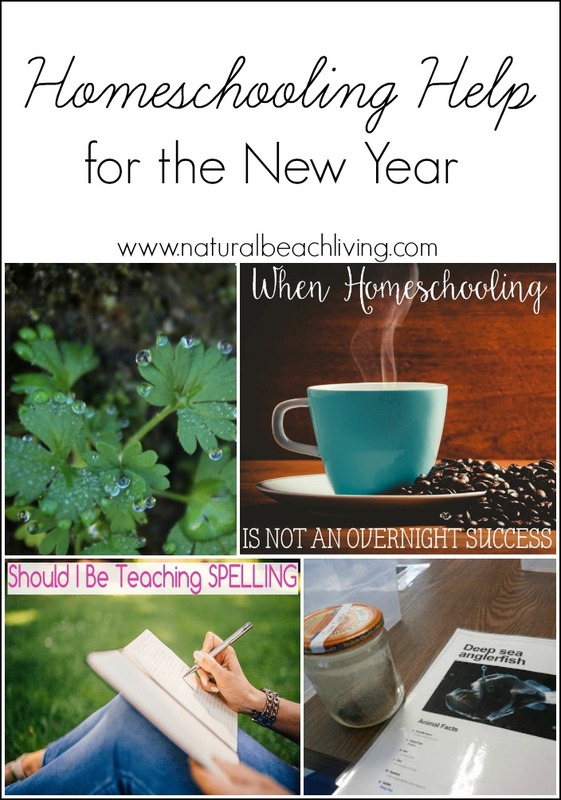 Hopefully this homeschooling help for the new year gets all of us back in the groove. 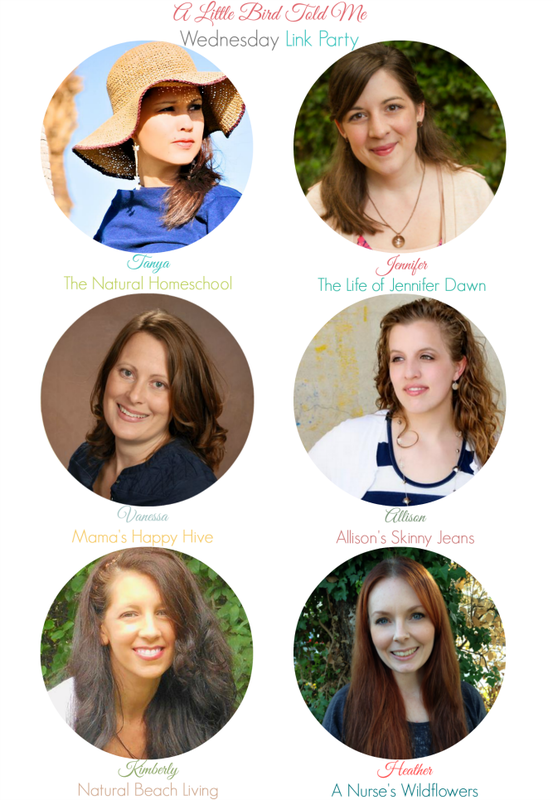 Tina’s Dynamic Homeschool has shared When Homeschooling is Not an Overnight Success (Is it Worth the Risk?) and Should I be Teaching Spelling to my Homeschooled High Schooler? 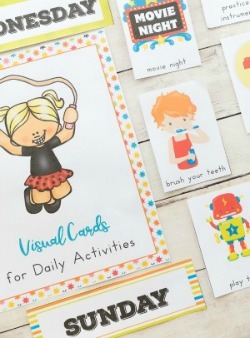 Both are great articles and information for a newbie homeschooler. You can get a glimpse of what unschooling can look like at A Week in the Life of Unschoolers on Nourishing my Scholars. 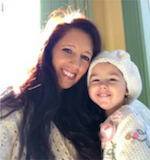 My Life’s Work; One Mom’s Homeschooling Journey shares how they Finished up for Christmas. I always love seeing weekly posts about what other homeschoolers are doing. Love what Abundant Life says in How I Overcame Homeschool Burnout. If you are a blogger we would love for you to link up your latest post. I’d love to introduce you to your hosts. 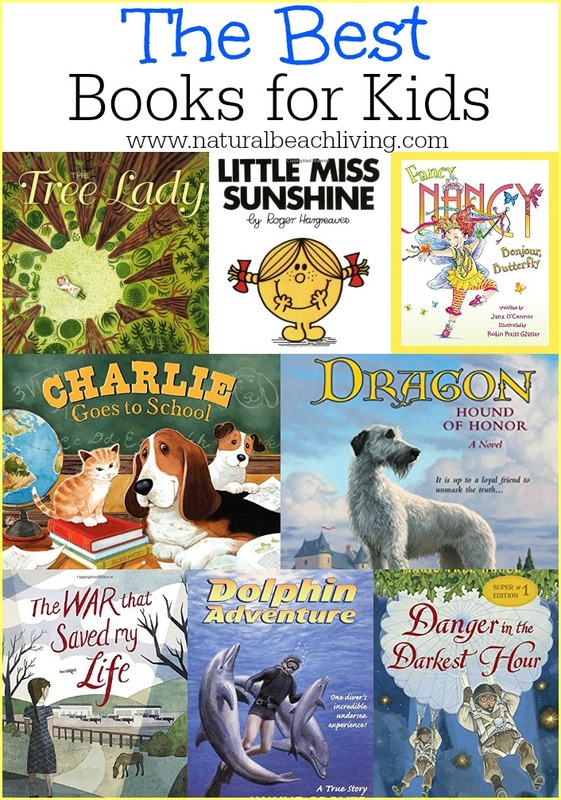 Be sure to add a Link back to Natural Beach Living so you can be featured. So here is the fun part, after checking out the features and following the co-hosts, click around, visit other’s, link up, and comment below on what you love to see. A little birdie told me comments are the best!! 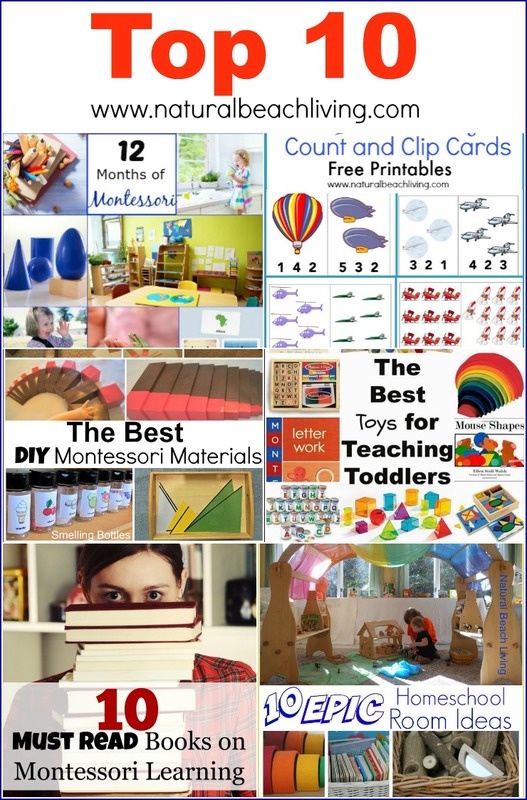 Thank you for featuring my homeschool help posts!! Love your site here and THANK YOU for hosting the party each week!! I’m so glad you are enjoying it. Thanks for visiting.